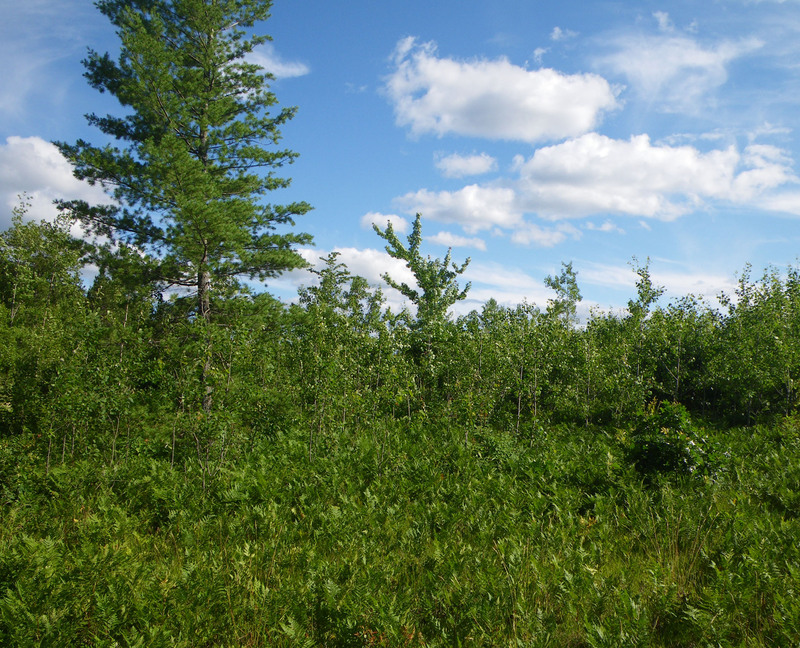 We recently shared a story which included a video segment from a Traverse City area television station (TV 9 & 10) whose byline read “DNR Plans to Remove Acres of Trees” (click here to view segment). Since the Michigan Department of Natural Resources and others who conduct professional forest management “remove” acres of trees every day, at first this seemed to be anything BUT newsworthy. Although the Michigan Department of Natural Resources Forestry Open House and Compartment review process is an annual event, it is only when a proposed timber harvest bumps up next to a popular “urban” trail system (urban, at least by northern Michigan standards) that our cultural divide on this issue becomes highlighted. To its credit, the television segment included comments from DNR personnel who explained why timber stand management is necessary and appropriate. Before its conclusion, the narration even conceded that most area residents were comfortable with these decisions being made by natural resource management professionals. In between, however, the glaring need to have the basic principles of forest management taught to the general public once again becomes apparent. Many well-intended individuals remain stuck on past images of poor timber harvest practices which in part, helped to serve as the cleaver which began to divide sportsmen-conservationists and those of an emerging environmental movement in the 1960’s and ‘70’s. Clearly those wounds remain and a story such as this illustrates why it is so important to support sustainable forestry and habitat management at MDNR Open Houses and through the Compartment Review process. The concept of aspen clear-cuts in order to foster stem regeneration remains troubling to some. To many of these individuals the mere sight of a timber harvest can enlist a visceral response which is ripe for exploitation by those who seek to widen these divides for personal or professional gain. Just as we have sought to have fishery and wildlife management decisions made by scientific means, we need a more public initiative which advances the benefits of professional forest management and the forest certification process. If you don’t think this divide remains and feeds into the political divide of the state and nation, we would suggest that you take a look at the nearly 20 comments which had been posted at the time of this writing below the TV 9 & 10 story which now appears on their website. It’s still not too late to visit one of the many DNR Forestry Open Houses to be held around the state. This annual process examines 10.0% of our state forests every year to decide what, if any, treatments are appropriate for these “compartments.” Here’s the link to the Open House schedule.